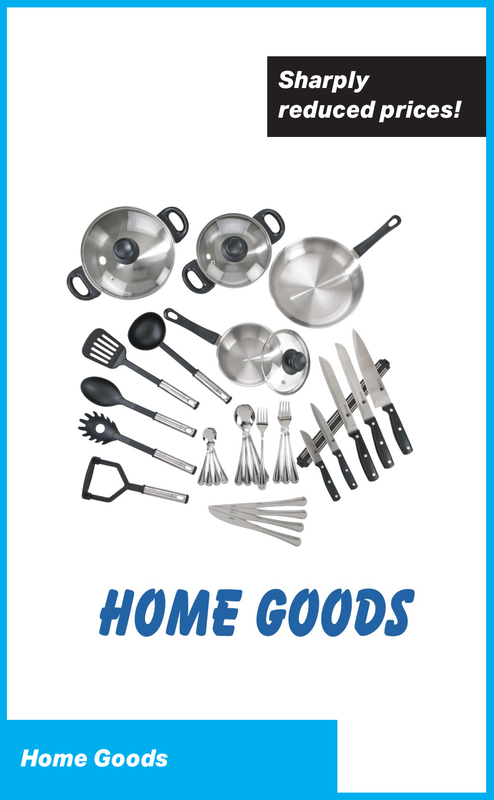 Home Goods at Sharply Reduced Prices! We add more great items at great prices every week. Merchandise shown on this page may not be available at the time of your visit to the store. Visit the store for details. © 2016 by B3 Market Inc.